Enjoy warmth, style and convenience with our best selling unique pure cashmere fingerless gloves. 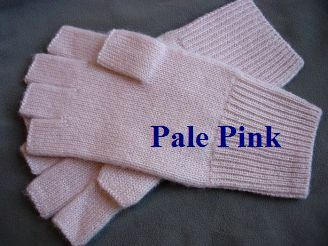 They fit snugly on your hands, provide warmth without bulk. If you are looking for chunky knit gloves, this is not for you. 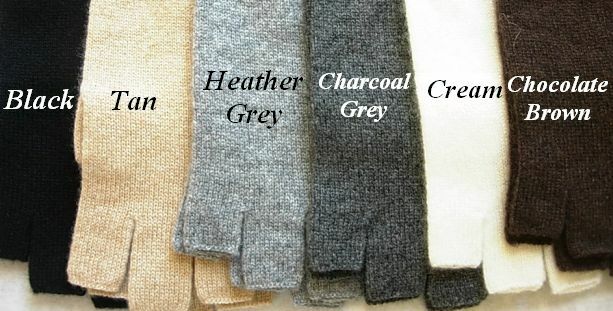 Pure cashmere do not need bulk to build warmth. 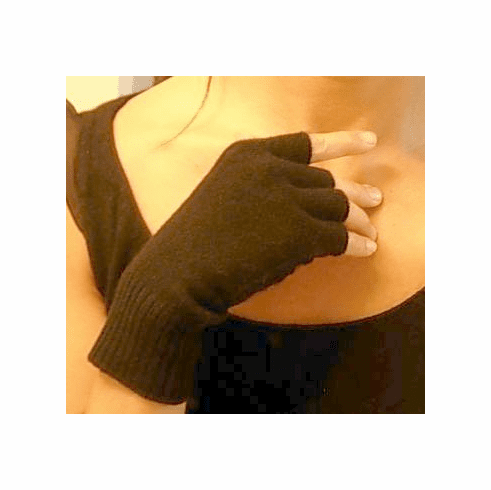 To keep the fingers mobile, the fingerless gloves cannot be too thick. 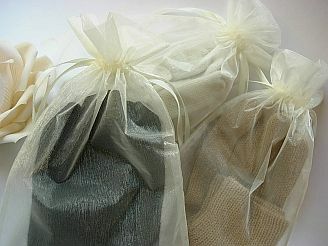 Each pair comes in a beautiful organza pouch, makes a beautiful gift.. In case you are wondering why our pure cashmere glove's price are so low, we are a direct importer of this item, therefore our price is only half of retail. If you plan to purchase in bulk, meaning 6 and more, price drops to an even better price of $26.99 per pair and you can mix the colors as long as your total adds up to 6 and more.